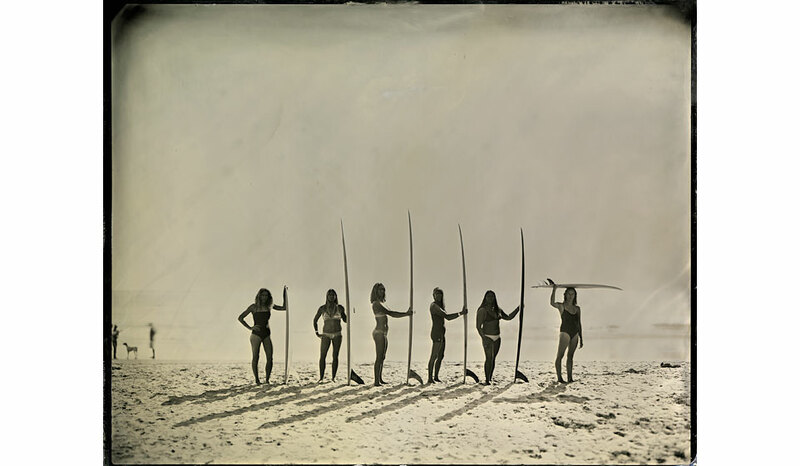 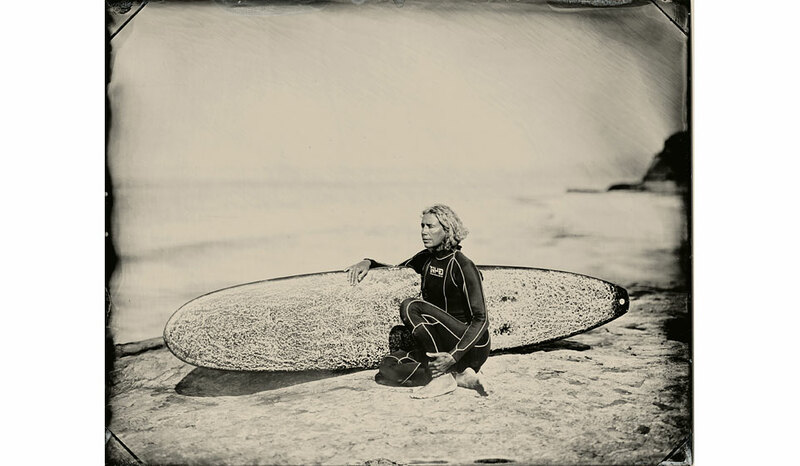 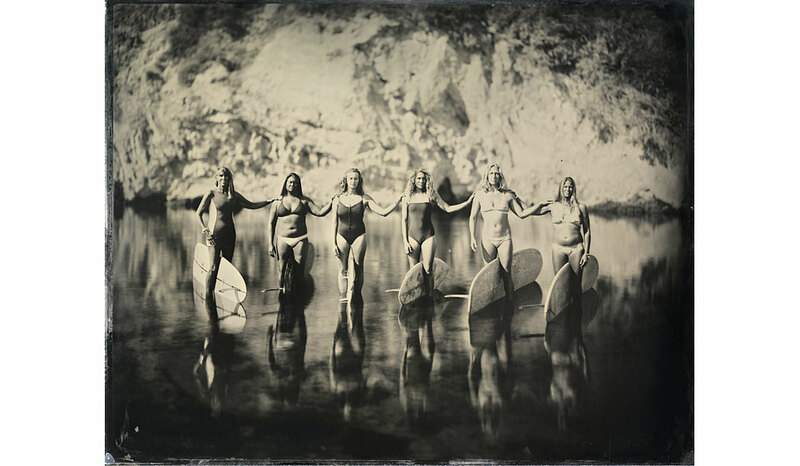 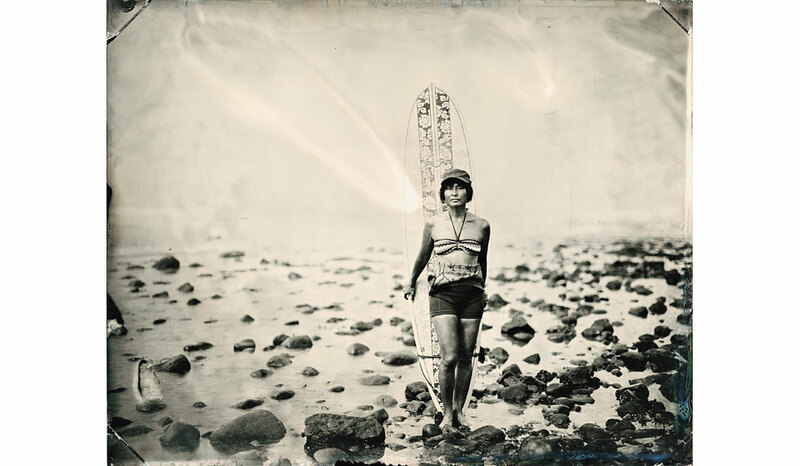 Joni Sternbach makes unique tintype portraits of surfers in her ongoing series—Surfland. 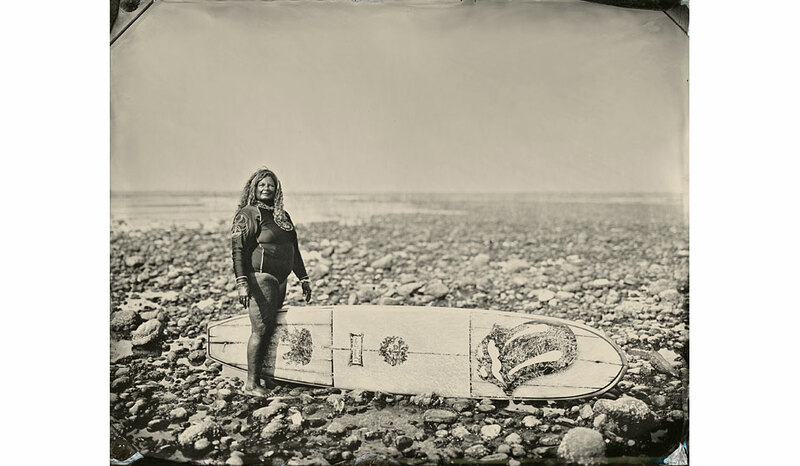 A tinype is a wet plate process that dates back to the 1850s. 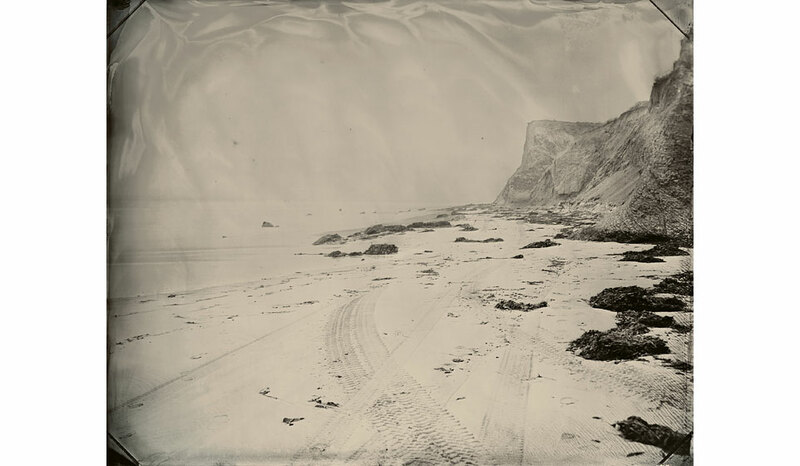 A plate of iron is coated with dark bitumen, sensitized with a silver salt solution and exposed in a large-format camera. 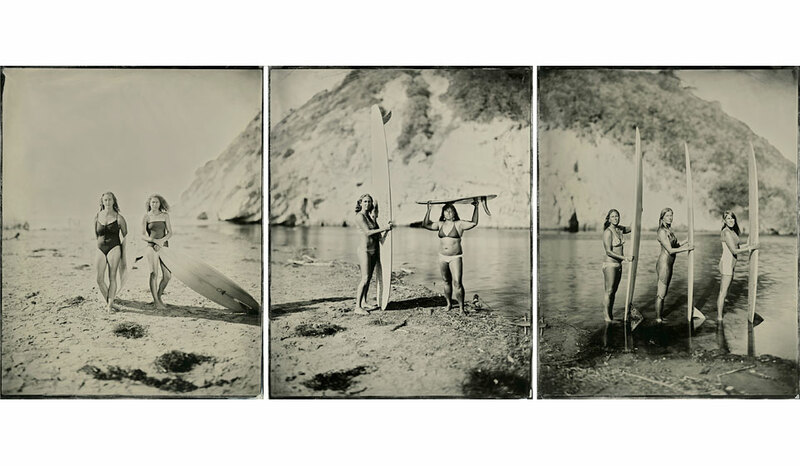 It’s a one-of-a-kind, nearly instant photograph—in effect, a Polaroid. 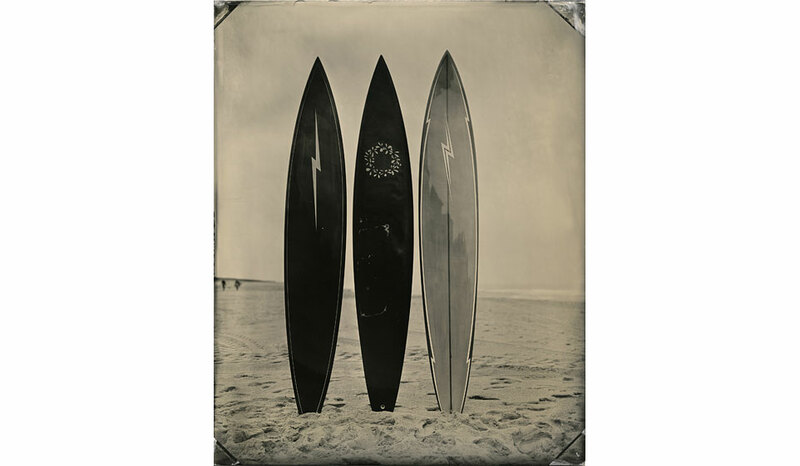 Sternbach develops the image right there on the sands of Australia, England, France and both coasts of the United States. 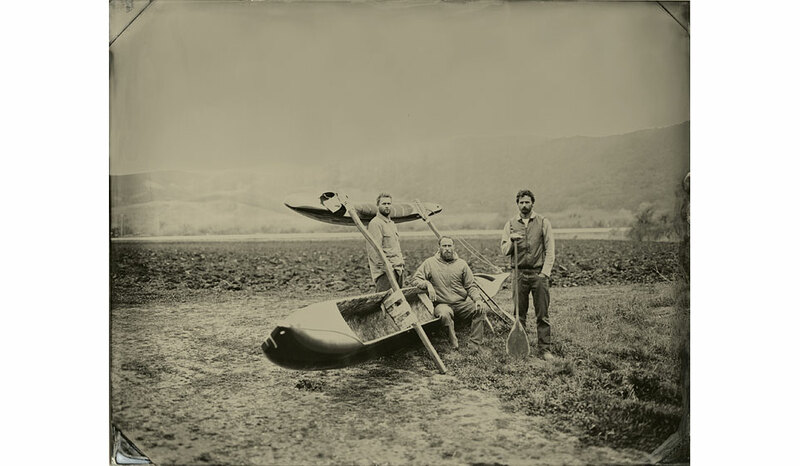 The hand-poured technique drenches the work in tactile details, rich tones and a weathered nostalgia. 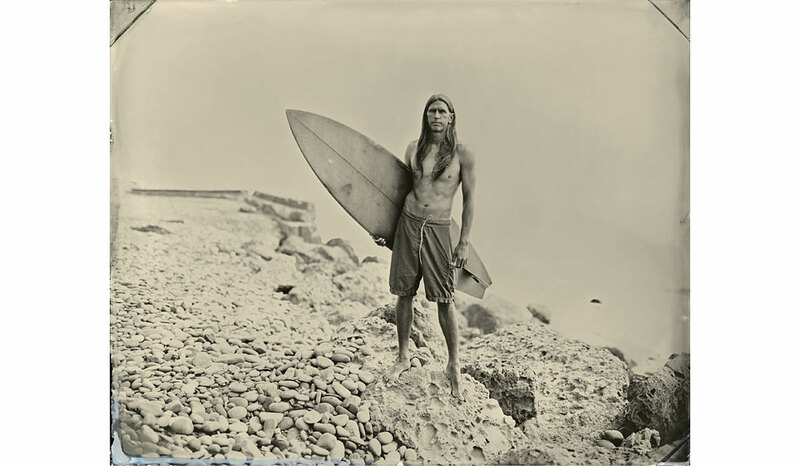 Echoing traditions of anthropological photography, the work is a celebration and chronicle of modern surf culture. 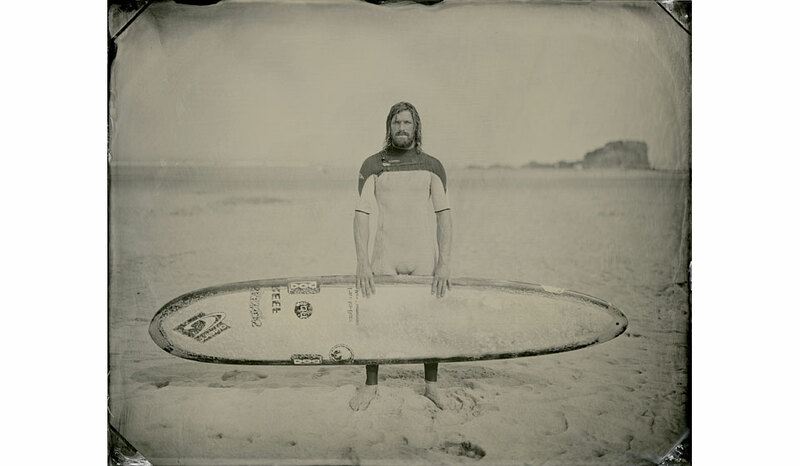 Sternbach is a native New Yorker. 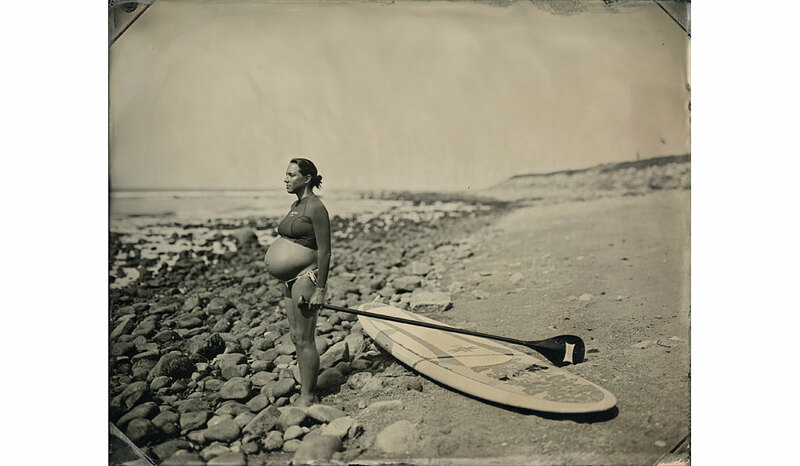 She has a BFA in Photography from the School of Visual Arts and an MA from New York University/International Center of Photography. 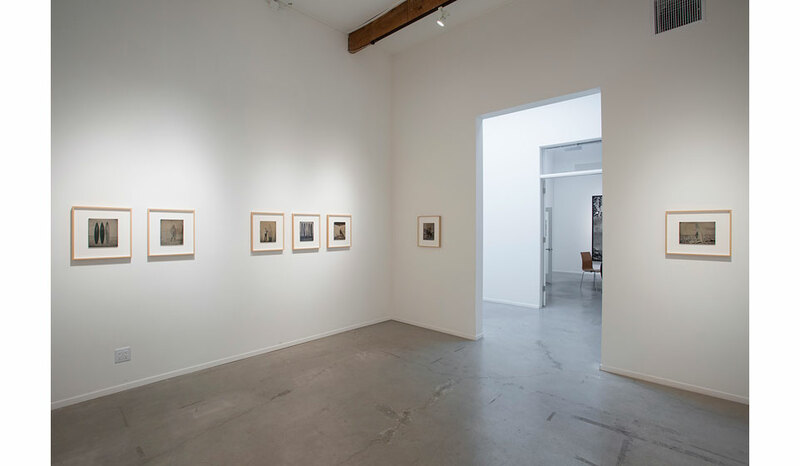 Her work is included in many public collections, with the most recent acquisition from the National Portrait Gallery in London, The Nelson-Atkins Museum in Kansas City and Peabody Essex Museum in Salem, MA. 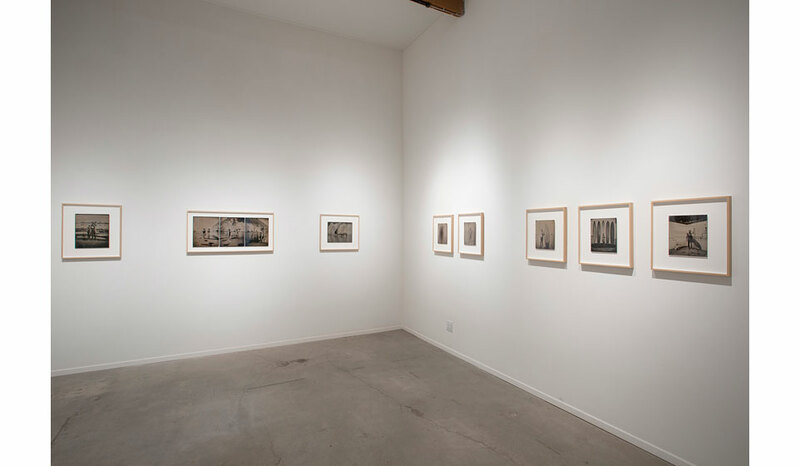 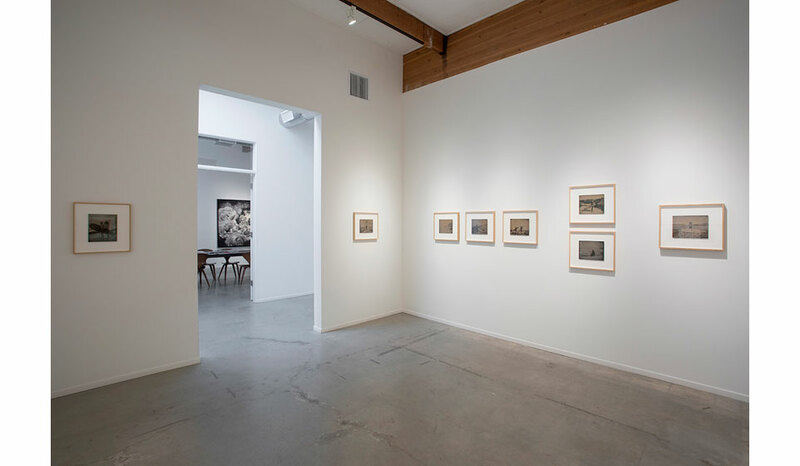 She is the recipient of several grants including the Clarence John Laughlin award and NYFA. 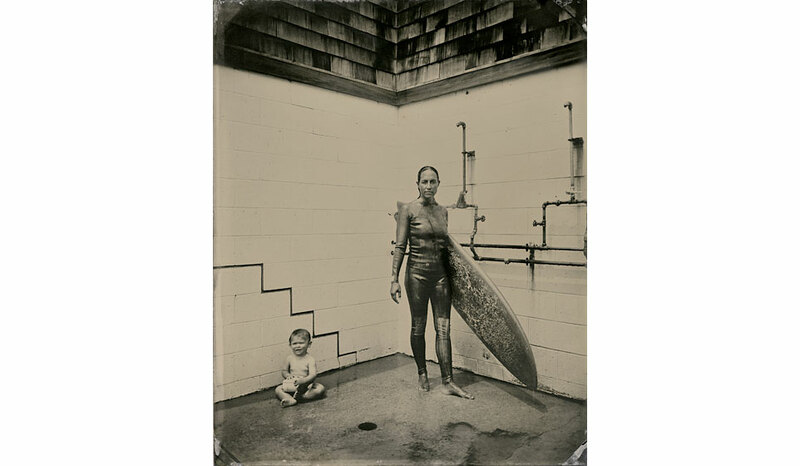 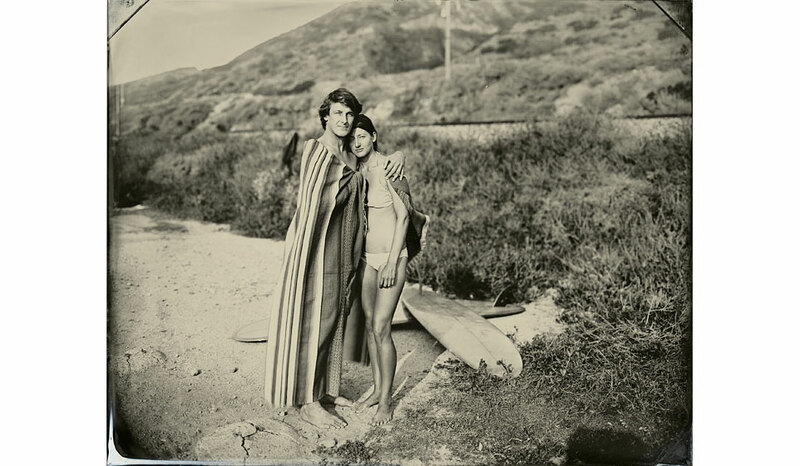 Her new monograph, Surf Site Tin Type was published by Damiani Editore in March 2015.